Health insurance may seem confusing, but it's important that you pick the one that is right for you and your family. There is nothing more important than your health. A loss of health can mean a loss in your earnings if you are not able to work, and it can mean expensive medical bills. Health insurance can mitigate some of those costs and help you lead a more healthy life. This guide will help point you in the right direction in selecting the plan that's right for you. Each health insurance plan has its own rules about where you can receive services, which providers you can see, and what portion of the services it will pay for. Carson Medical Group is an In-Network/ Preferred Provider. By being in-network, you will only pay the allowed amount for covered health care services. In-network insurance usually costs you less than out-of network. 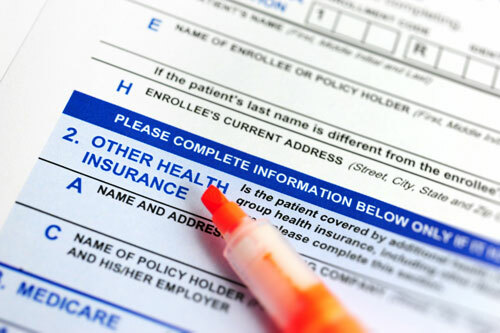 By choosing a plan that is Affordable Care Act (ACA) compliant, you will maximize your coverage and avoid penalties. Make sure you understand your coverage. Questions about Preventative Care Benefits? Check out this website.